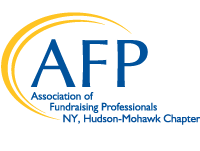 Welcome to the Association of Fundraising Professionals Hudson-Mohawk Chapter! 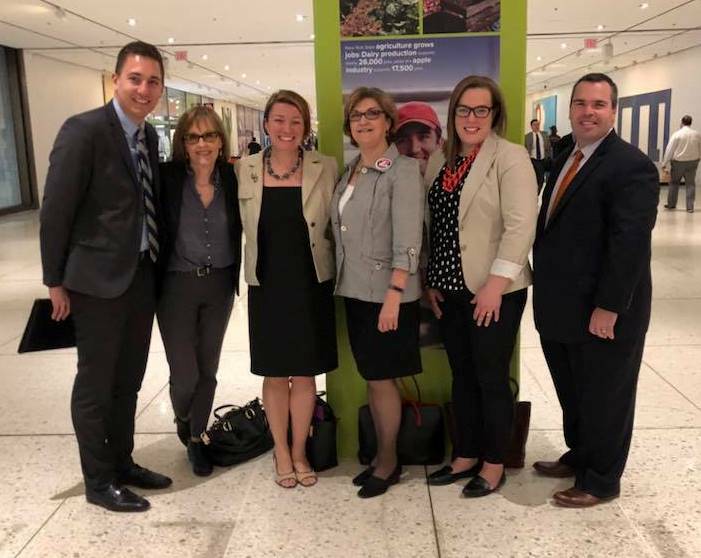 We hope you’ll take advantage of AFP resources including professional networking mixers, informational webinars, segmented affinity groups, job postings, events like National Philanthropy Day and NYS AFP Lobby Day, and much more. Check back regularly for program updates, job postings, and other happenings for fundraising professionals in our area. To learn more or get involved, contact us at afpnyhudsonmohawk@gmail.com.